"This lodge leaves no luxury stone unturned. Appetizers are served upon arrival, and homemade lattes can be frothed upon request. The main lodge has three private suites with wide-screen TVs, creme de la creme of toiletries, and 400 thread-count sheets on the king-sized beds. An outdoor hydrotherapy spa overlooks a pretty pond. The gourmet breakfast is full of choices . . ."
"Lost Mountain Lodge sits in perfect harmony with its environment at the edge of the Olympic National Park . . . a haven for both guests and wildlife. The interior is stunning: huge windows and an open-plan design with a 27-foot vaulted ceiling give a marvelous sense of space and light. Furnishings are tasteful and of the highest quality and the color scheme brings in the outdoors, with the gray-green carpet echoing the color of the ponds . . . Guest rooms are sophisticated and luxurious." "This soothing lodge on acres of sunny meadows is the very definition of easygoing romance. Its unfussy decor, vaulted ceilings and airy spaces are delightfully refreshing and immediately calming; stepping into its spaces creates that aah feeling. . .The owners are gracious hosts who delight in providing thoughtful treats throughout your stay.. ."
"Lost Mountain Lodge, located just outside the north park entrance, is a standout for privacy and luxury. It also offers plenty of sunshine: The housekeeping staff actually line-dries the bed linens outdoors for freshness, which tells you something about the climate . 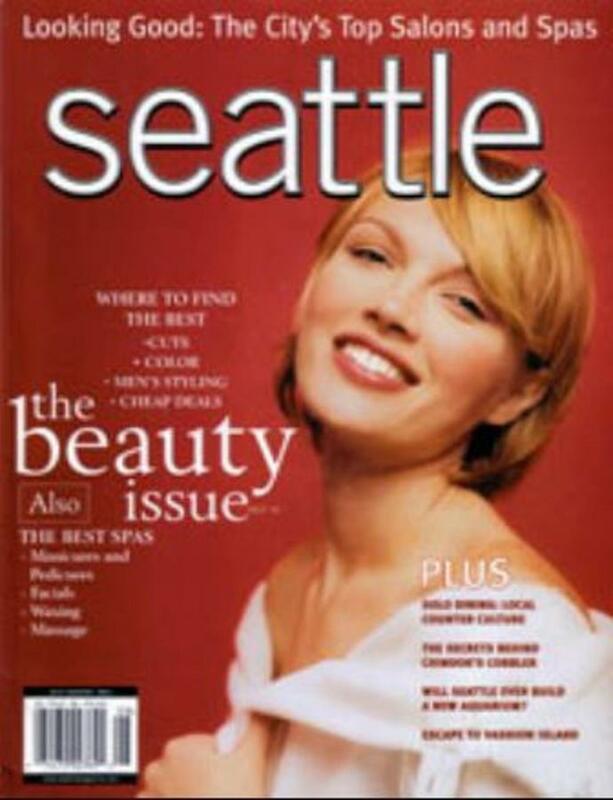 . . every guest room has the appointments you'd want in a honeymoon retreat . . . Consider the Creekside Suite which has a humongous bath and its own spa nook where the two of you can have massages in front of the fireplace . . ."
Into the Woods: Experience our country's majestic beauty in one of its awe-inspiring national parks. 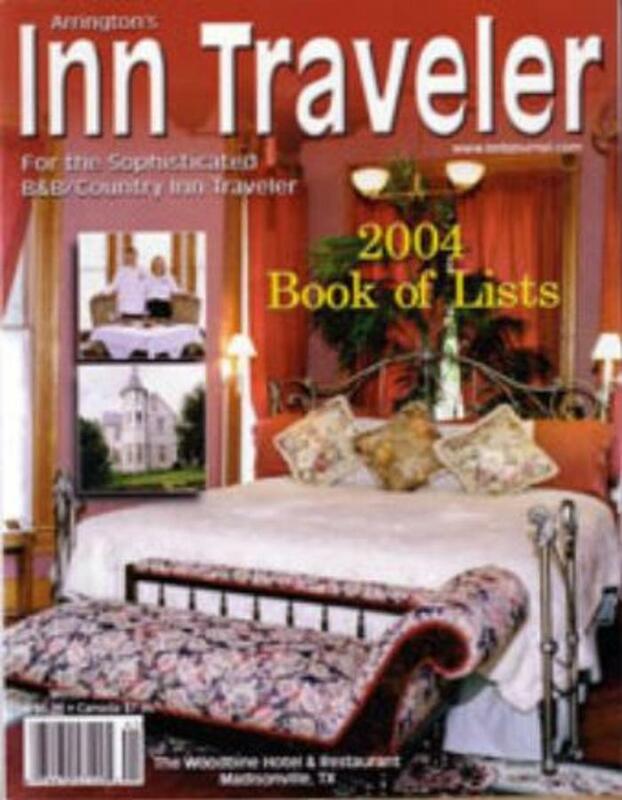 Each year Arrington's Inn Traveler Magazine publishes its Book of Lists that rates and ranks bed & breakfasts and country inns across the country using surveys submitted by inn guests. 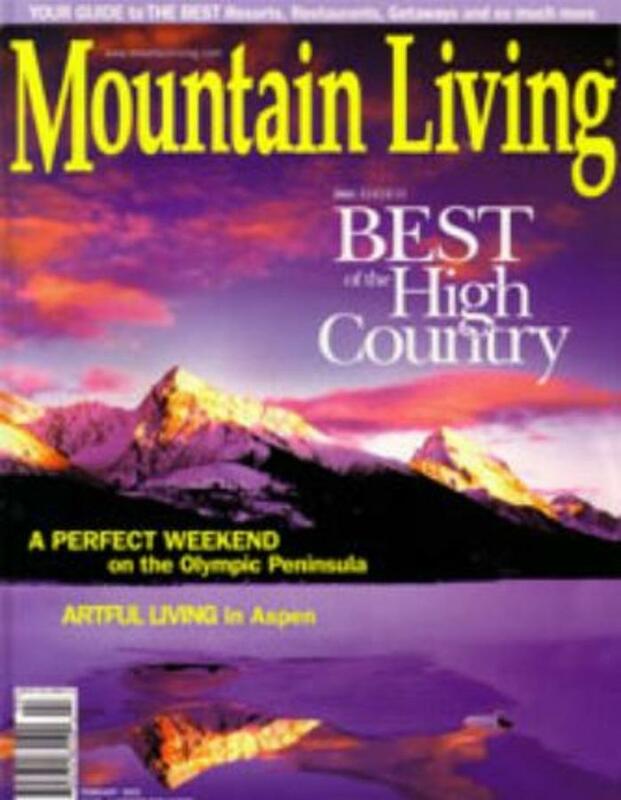 Lost Mountain Lodge was honored with the "Best Weekend Escape in North America" Book of Lists award, and was ranked 2 out of 15 inns across the country.Lost Mountain Lodge had the distinction of being the only West coast inn in the United States included on this prestigious list! 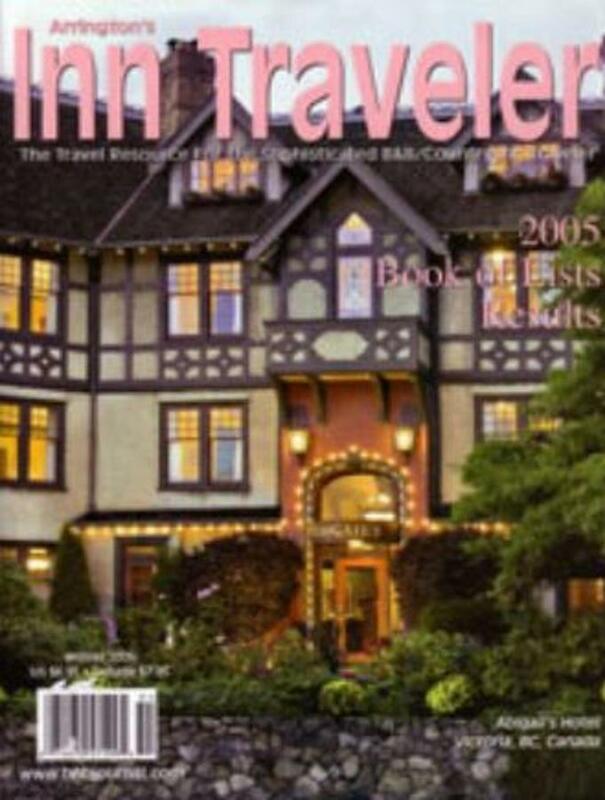 Lost Mountain Lodge was honored with the "Best in the Pacific Northwest"Book of Lists awards, and was ranked 4 out of 15 inns in the Pacific Northwest. "We chose a large room in the main Lodge with a wood-burning fireplace, fluffy down comforter and line-dried sheets that smelled of sunshine. Lying cozily in bed, we relished the silence?broken only by the lonely call of night birds. In the morning . . . we wrapped up in quilts and ate breakfast out on the deck overlooking the grassy meadow and the ponds. We saw a lovely little herd of deer – with two little fawns born last summer."